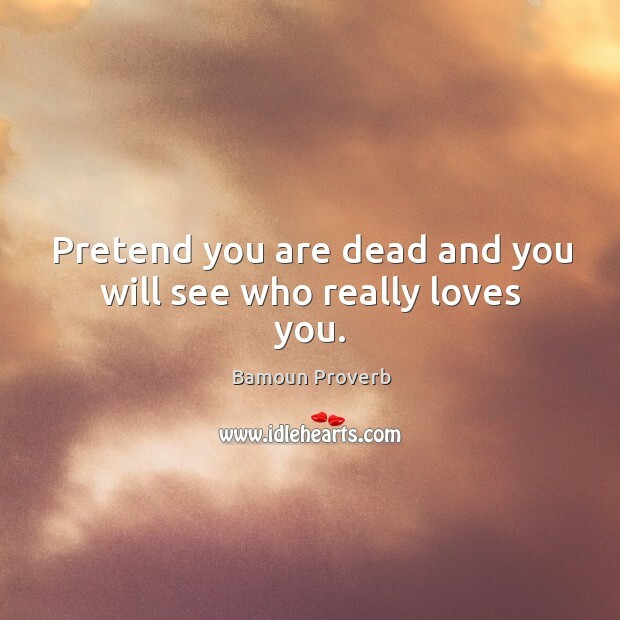 Collection of famous Bamoun proverbs, true sayings and wise words. Use words and image sayings to keep you moving forward! 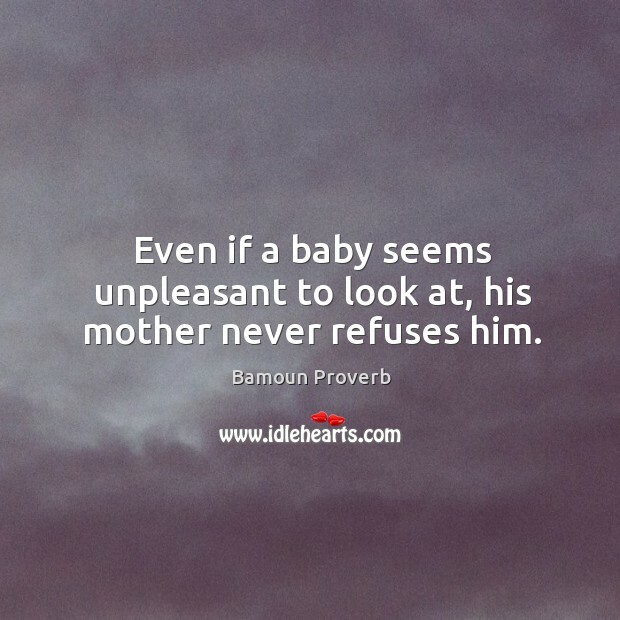 Even if a baby seems unpleasant to look at, his mother never refuses him. 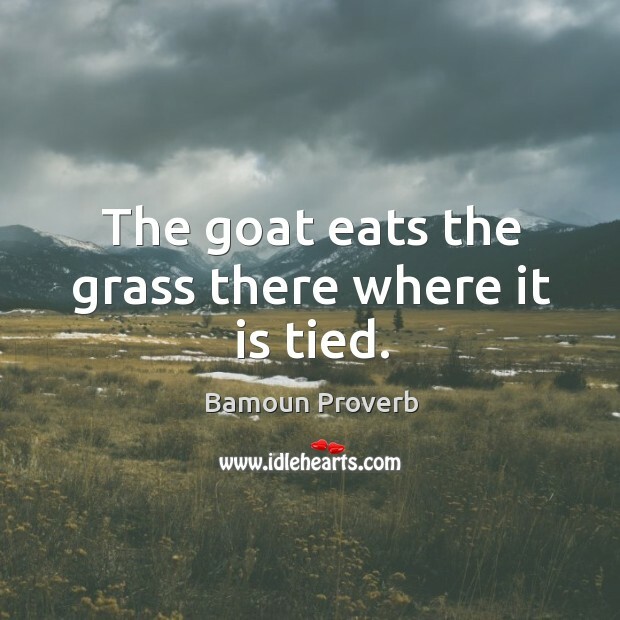 The goat eats the grass there where it is tied.